The Roland SH-01A Sound Module is an analog synthesizer module, and the latest addition to the Roland Boutique range. 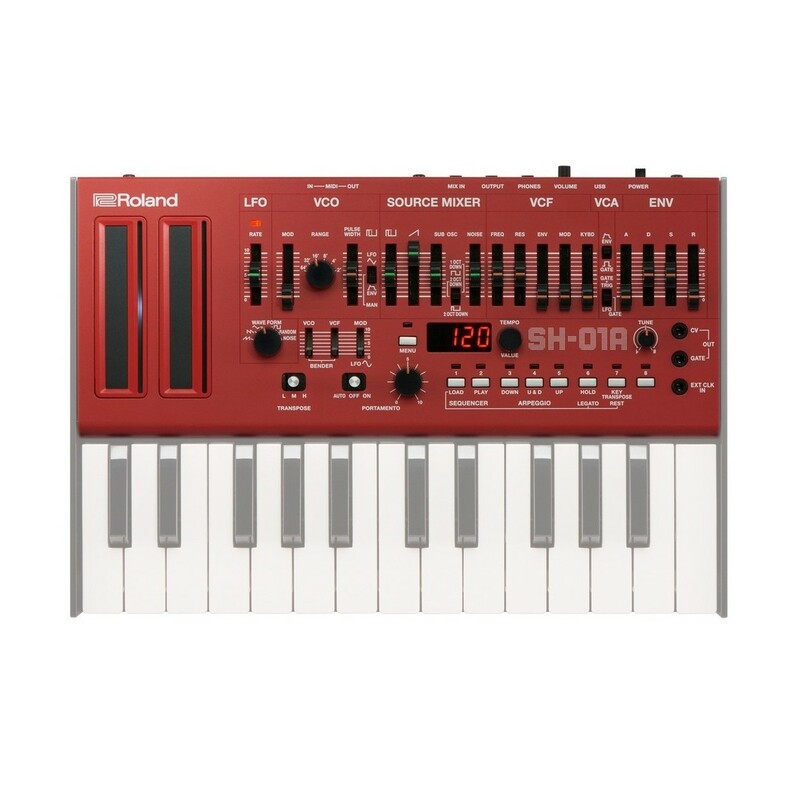 The Roland SH-01A synth is a compact, faithful reproduction of the classic SH-101 from Roland. Utilising the same oscillator, filter and envelopes tones from the original; the SH-01A Sound Module provides vintage-style synthesis. The SH-01A sound modules expands on the original monophonic design with support for four voices and four modes providing expansive sound design. It includes two modes for both Mono and Poly settings, bringing both vintage and modern playability. The module also includes a 100-step sequencer for creating complex patterns, as well as CV/Gate, MIDI and USB connectivity for connecting to external equipment. 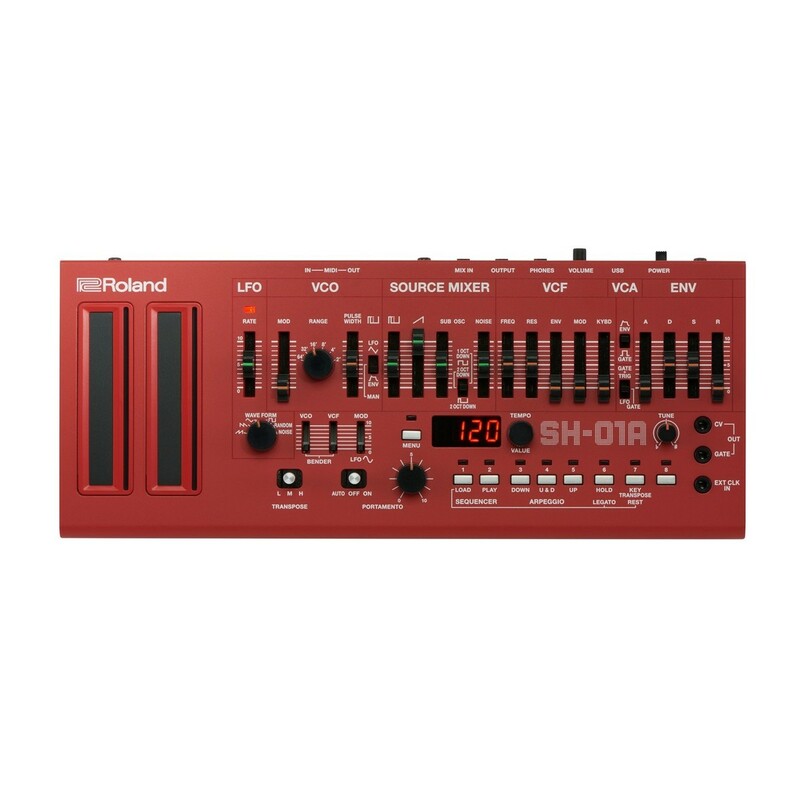 The Roland SH-01A Sound Module is the latest addition to the Roland Boutique range, providing a faithful recreation of the now classic SH-101 synthesizer. 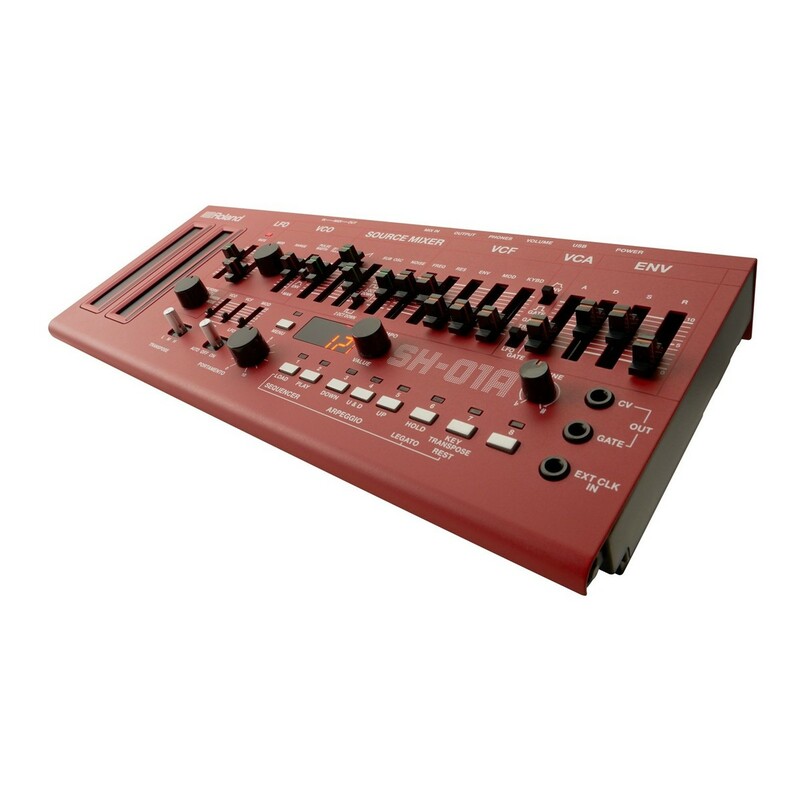 The SH-01A recreates the monophonic powerhouse in a compact and highly portable module unit. 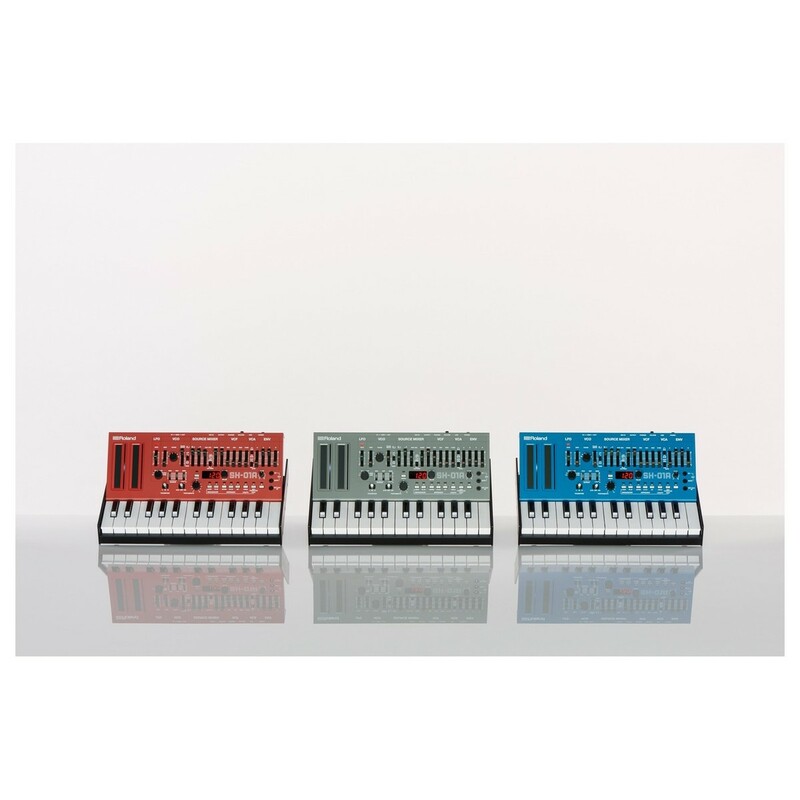 The SH-101 Synthesizer was one of the most iconic analog synths from the 80s. 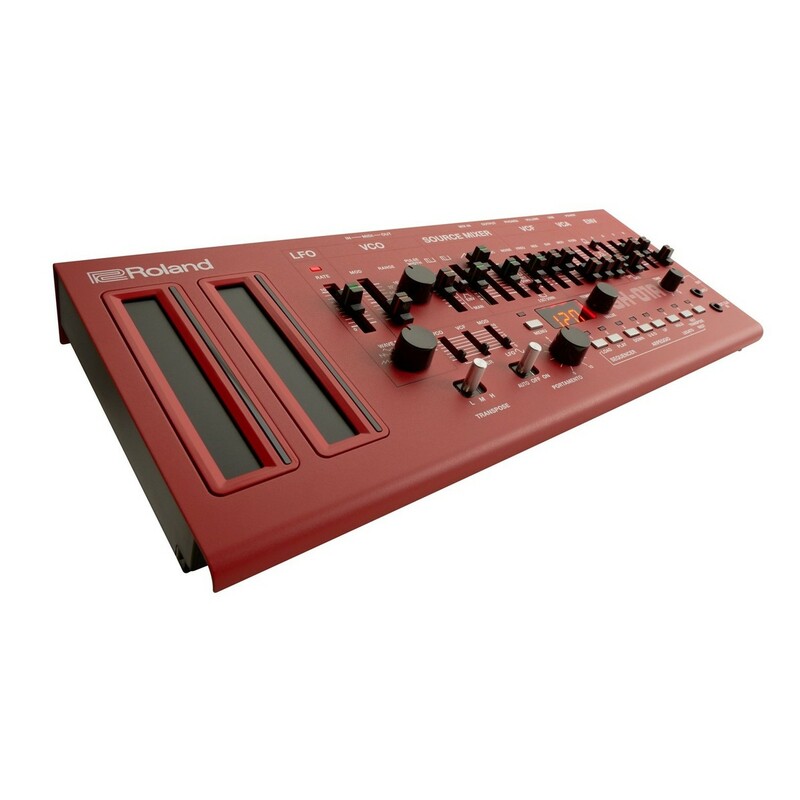 It delivered a unique and powerful sound that Roland have recreated in immense detail, keeping faithful to the oscillator, filter and envelope behaviours with extreme accuracy. The original was used to create some of the most powerful sounds heard in the music industry from fat basslines to crunchy leads and innovative sound FX. 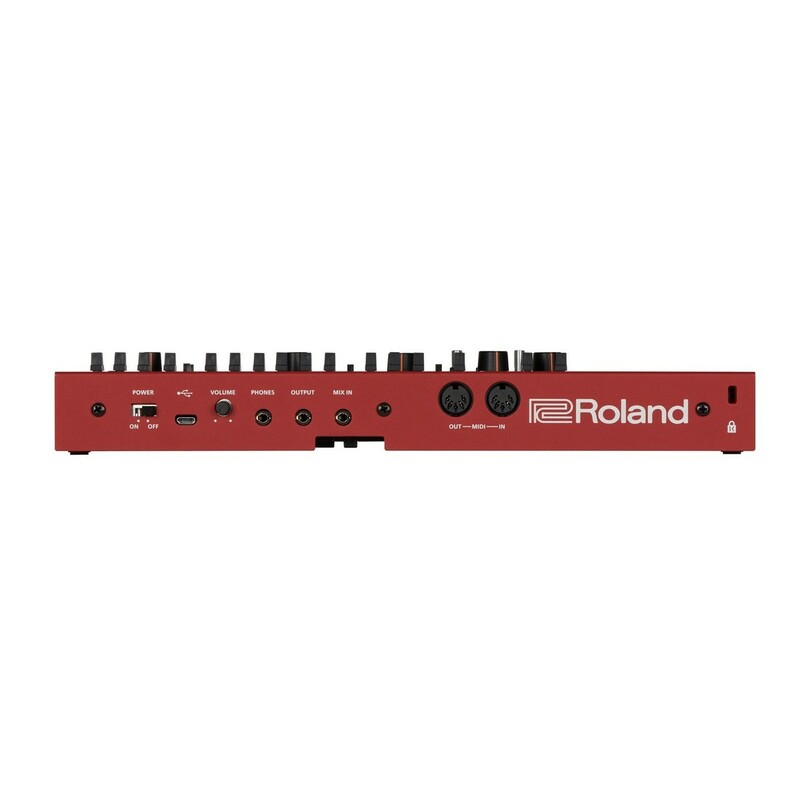 This faithful recreation uses Roland’s Analog Circuit Behaviour technology to achieve the same sonic details and behaviours of the original with extreme accuracy. The result is a modern-day powerhouse that can be taken with you anywhere you go, ideal for live performers who want a touch of the vintage sound within their performance. The same sound and tones have been recreated to bring it the forefront of the synthesis world once again. The most unique update to the design is the ability to switch between Mono and Polyphonic modes. In Mono Mode, the SH-01A acts virtually the same as the original for versatile sound creation capabilities. The Polyphonic mode allows you to play four notes simultaneously, ideal for creating chords and pads and other multi-note sounds. The most unique feature is the Unison mode which allows you to layer four voices together, creating powerful sounds on the fly. One of the most useful features incorporated into the new design is the onboard 100-step sequencer. The 100-step sequencer was found on the original module, but now features the ability to save and recall 64 sequence patterns for added versatility. The step sequencer can be used to create complex rhythms and patterns on the fly, allowing you to adjust your parameters with ease thanks to the precision analog controls. 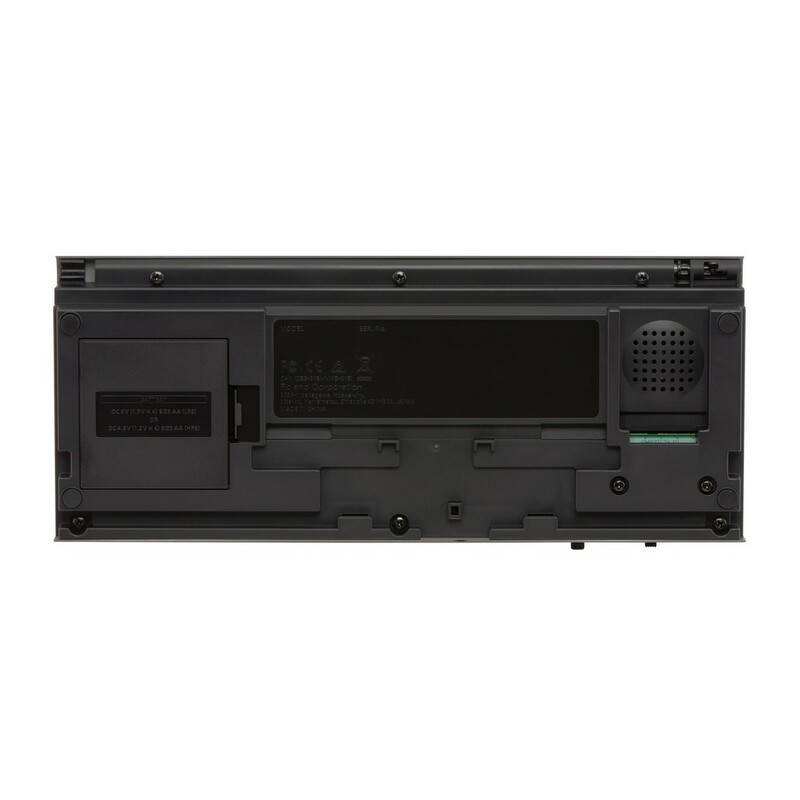 As well as the sequencer memory, the SH-01A also includes 64 patch memories for storing sounds you have created, as well as tweaked sounds from the original bank.